According to Rep. Case, the vehicles used by these companies aren’t always the most up-to-date because resources are not as readily available to most nonprofits as other, private entities. In essence, if one vehicle is damaged or in need of some alteration in order to pass inspection, then that particular vehicle goes to the back of the line and the registration process starts all over again until such repairs are made. “We are simply looking to streamline an administrative task done by the DMV. This will help the agency become more efficient and will also be less burdensome on our nonprofits who rely on cars, vans and other means of transportation to serve their clients,” concluded Case. 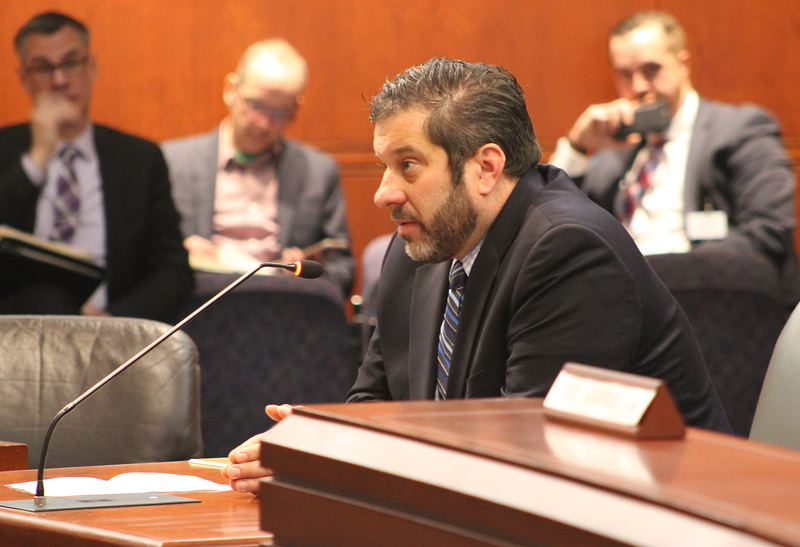 There was no testimony in opposition of the bill during today’s public hearing. It will be considered further by the Transportation Committee in the coming days. The next action would be for the legislation to be moved by the committee to the House of Representatives.